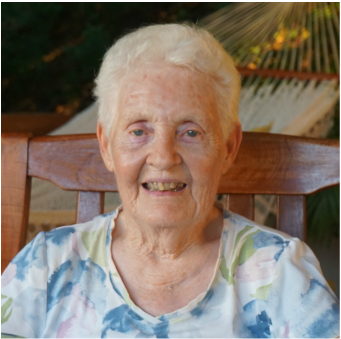 Agnes Jean Brugger, mother of five children, was a Parish Nurse Coordinator in St. Louis Missouri when she began attending events that touched on Central America in the 1980s. She subsequently joined the Interfaith Coalition on Latin America led by Sister Maggie Fisher and went on trips to El Salvador with the group. In 1998 Jean Brugger made San Juan del Sur her home and began looking for ways to achieve her goal of assisting the people of Nicaragua through education and opportunity.